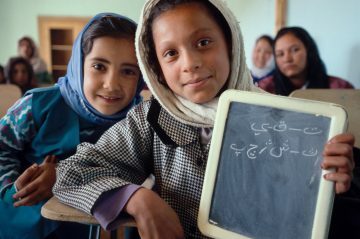 Education, especially of girls, is critical to enabling a stronger, more prosperous country. 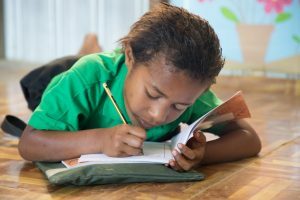 With 41 per cent of Papua New Guinea’s population under the age of 15, it is important to lay a foundation for ongoing education. 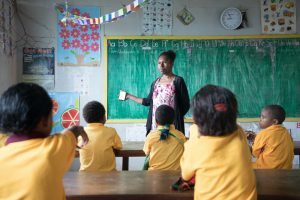 The Pikinini Kisim Save (PKS) project increases education in Papua New Guinea (PNG) and addresses gaps in elementary education (preparatory grade to grade two) by strengthening the skills and capacity of teachers, community leaders and service providers. The project will improve the quality of elementary teaching and learning outcomes, increase community and parental support for girls’ education and support the management and coordination of the education sector. The project will reach 160,000 students, train 1,400 teachers on a yearly basis and upgrade qualifications for 380 of those teachers, within 1,000 schools. The overall end of project outcome is that all children have improved access to quality elementary education in remote, disadvantaged communities. CARE will inspect 260 schools per year and monitor teacher performance. Regions: Western Highlands, Simbu, Jiwaka and West New Britain Provinces. Major partner: This project has been made possible thanks to the Australian Government working in partnership with the Government of Papua New Guinea. Every teacher involved in the PKS project will receive annual week-long in-service training on Standards-Based Curriculum (SBC), phonics, numeracy, gender, disability-inclusion and child protection. Support the upgrading of teacher qualifications by providing access to diploma qualifications in Early Childhood Development. We’ll establish 295 classroom libraries and distribute reading materials. 30 female volunteer or assistant teachers from remote locations will be supported to enroll for grade 10 or 12 through Flexible Open and Distance Education and/or a Certificate of Elementary Teaching (CET). CARE will train 150 government and church education employees on gender diversity, disability inclusion and child protection. School Learning and Improvement Planning (SLIP) training for Teachers In Charge (TICs) and school Boards of Management (BOMs). Supporting Government to deliver school inspections to improve quality. Support communities to improve girls’ education by working with community leaders to better understand and address damaging social and cultural gender norms that act as barriers to girls’ participation and retention in schools. Through improved delivery of quality elementary education and training and support to teachers from remote and disadvantaged communities, the English and Math outcomes of children will be improved. Early Grade Reading and Mathematics Assessments will also be used to enable consistent measurements of children’s learning outcomes. The project will focus on challenging cultural and social gender norms that act as barriers to girls’ enrolment and attendance at school. Parents and communities will be encouraged to be more engaged with their children’s education and the project will support local women from remote or disadvantaged communities to become elementary teachers. CARE believes that when schools are inclusive of all children – including children with a disability – children will have improved learning outcomes. That is why PKS will focus on supporting and improving the management of elementary schools to create an environment for more meaningful and targeted support to elementary schools. 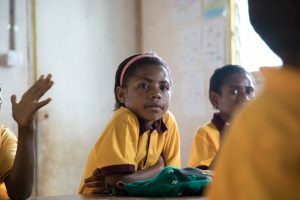 For remote communities like those living in the highlands of Papua New Guinea, teachers and students face many unique challenges. Due to extreme isolation and a lack of funding for resources, too many children are missing out on their chance of a quality education. One major challenge for teachers in these communities is a lack of services or support that can help them develop their own skills. 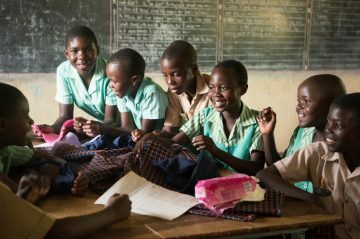 Many teachers are underqualified and some are not even paid – they volunteer simply because they are passionate about educating the next generation. 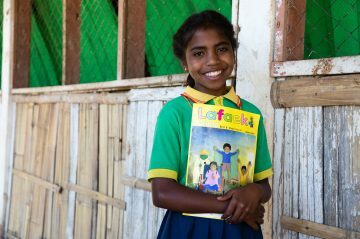 CARE Australia is making it possible for these communities to receive the quality education every child deserves. We are partnering with local government to train teachers, provide teaching and learning resources and improve education policies and practices. By establishing classroom libraries and stocking them with books and educational materials, teachers will have the best opportunity to tackle low literacy levels. 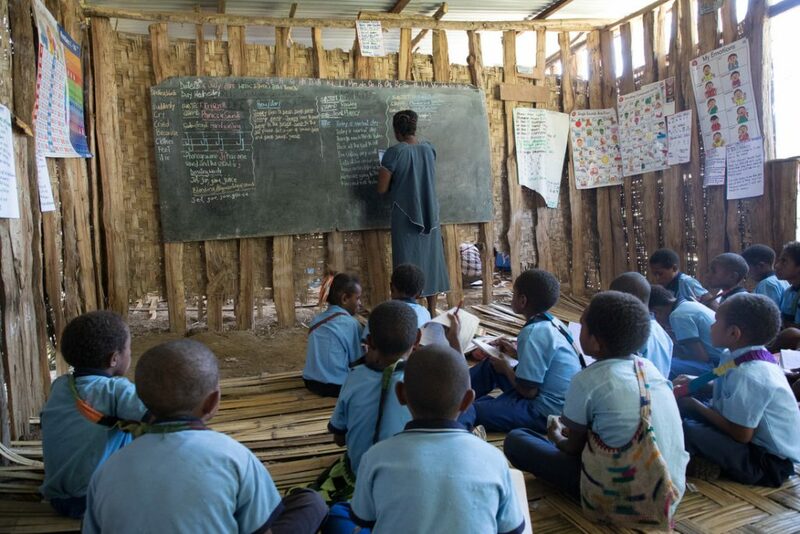 CARE is supporting trained teachers to work in these remote locations by subsidising their university fees, thereby helping them improve their skills and create a more dynamic, engaging classroom for the children. We are also delivering gender and diversity training to decision-makers to help ensure resources are allocated more equitably, as well as encouraging more women to work in the education sector. 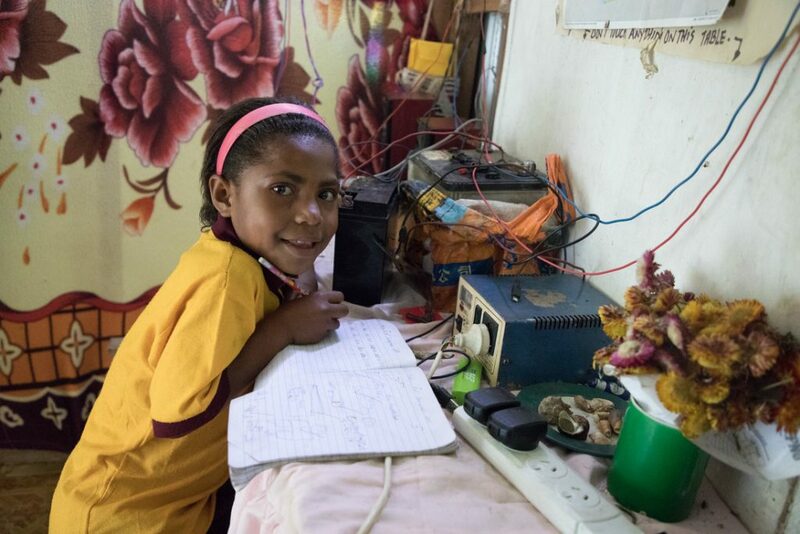 Having more women in leadership roles can inspire girls like eight-year-old Pamela, who is a Grade 1 student at a remote elementary school in Papua New Guinea’s highlands that is benefitting from CARE Australia’s support. Pamela’s future depends on her school and teachers being the best they can be. 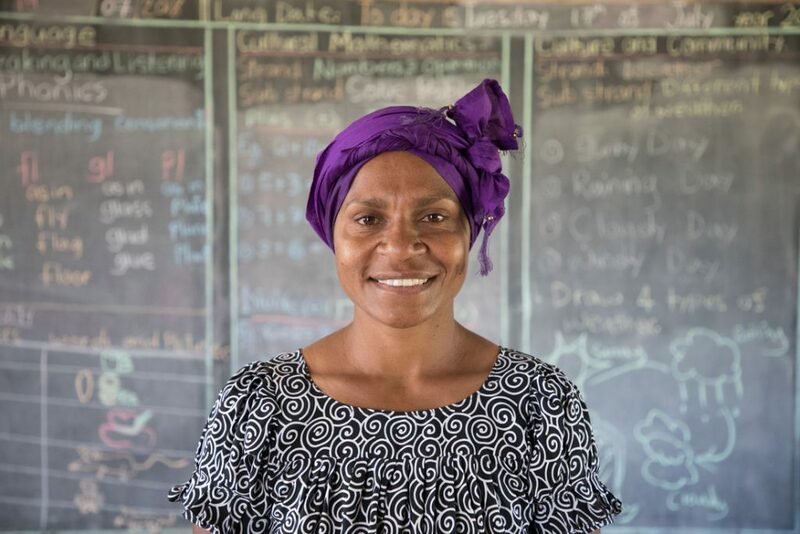 With CARE Australia’s support, Pamela – and every child in her class – will have a much better chance of becoming a successful, educated adult, well on the way to achieving her dreams. 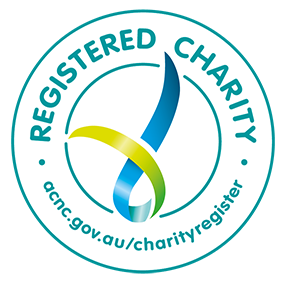 CARE Australia receives support from the Australian Government for this project through the PNGAusPartnership.